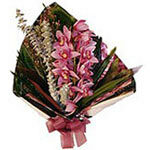 Product description: Show them you care with pink lilies and white roses. This bouquet will keep remembered by them for a long time! 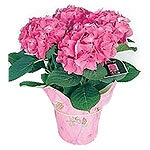 This cheery basket of blooms is a perennial beauty. It´s perfect for any occasion. Available in pink or white. 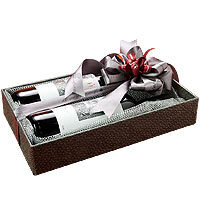 A classic gift, this Amazing Quality Selection Gift Hamper makes any celebration much more grander. 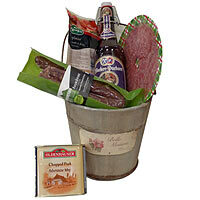 This richness Hamper comprises Two Bottles of Feast Aghiorghitiko from Semele to disk. 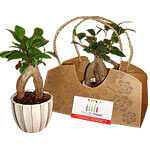 Indoor Bonsai Trees are easy to care for and are great for any home, office, school, etc. This beautiful bonsai in trendy bag.